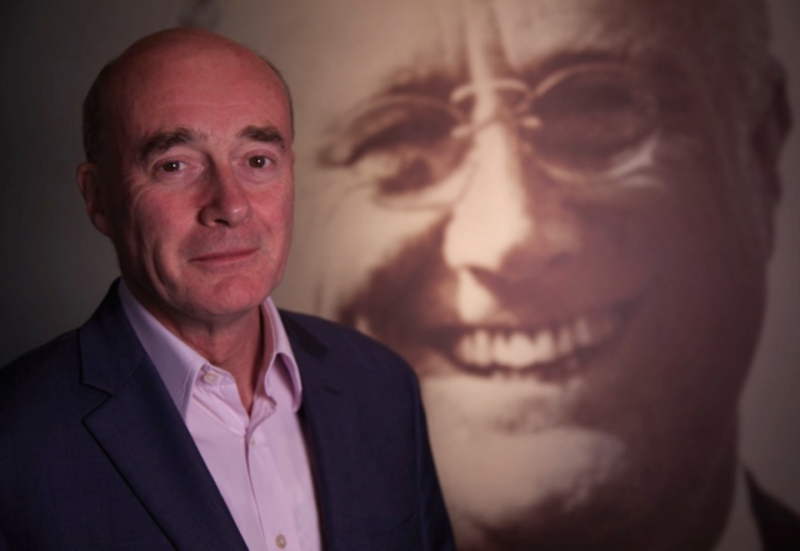 David Reynolds re-examines the war leadership of American president Franklin Roosevelt, an enigmatic, secretive man with a complicated love life. This film explores the impact of Roosevelt’s growing frailty on World War Two’s endgame and the tainted peace that followed. Professor David Reynolds describes Franklin Roosevelt’s efforts to fight back against his disability from polio, using leg braces to persuade American voters he could walk again.